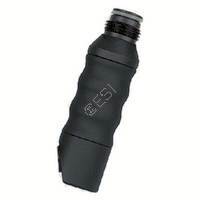 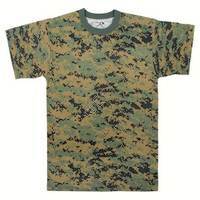 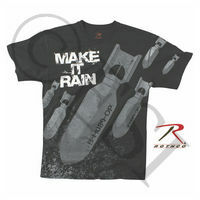 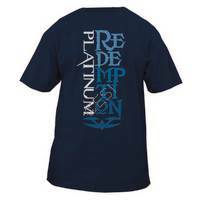 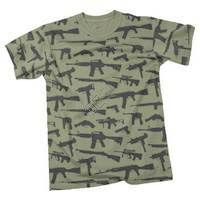 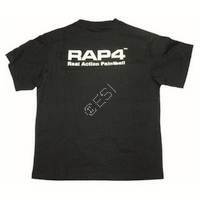 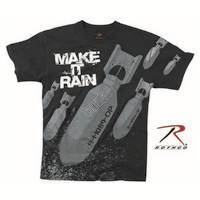 We have tons of tshirt from all your favorite paintball manufacturers. 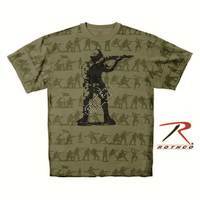 Support your favorite paintball company by wearing them! 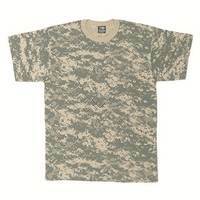 I have a gigantic collection of paintball shirts that I wear every day. 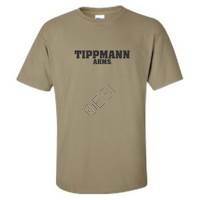 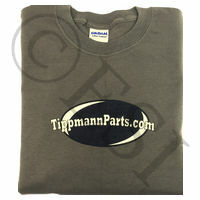 I must admit, over the years the have gotten really good with the designs.
. . . Show your Tippmann pride!
. 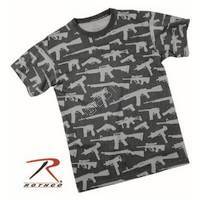 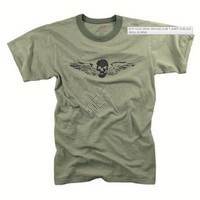 100% Cotton, Labeless T-Shirt from Rothco with an aggressive 'Skull Wing' screen printed decal .